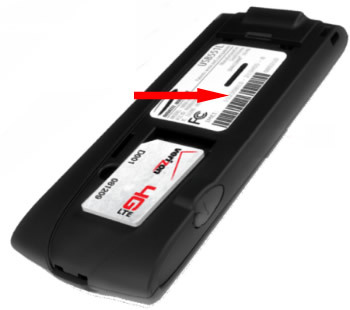 Refer to: Determine VZAccess Manager Information or Determine VZAccess Manager Information (MAC). From the "Help" tab, click About VZAccess Manager (located in the lower-right). Ensure the device is disconnected. 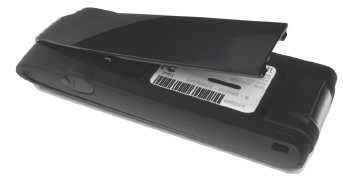 Insert a fingertip into the small opening at the end of the back panel (near the USB connector) to push it back to open and view the IMEI on the sticker inside the compartment.